We were honored to be part of today’s Small Business Roll Call with Donna Maria Coles Johnson of Indie Business! If you missed it you can watch our Video here on Ustream. We are kicking off our contest for FREE CANDLES or PERFUME! Watch our video for the details on how YOU can be the winner! FREE Candles or Perfume?! 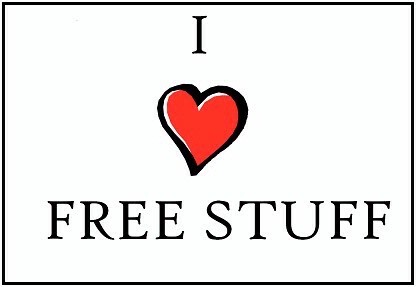 Who doesn’t love FREE STUFF?! Note* a chance to enter to win some goodies!